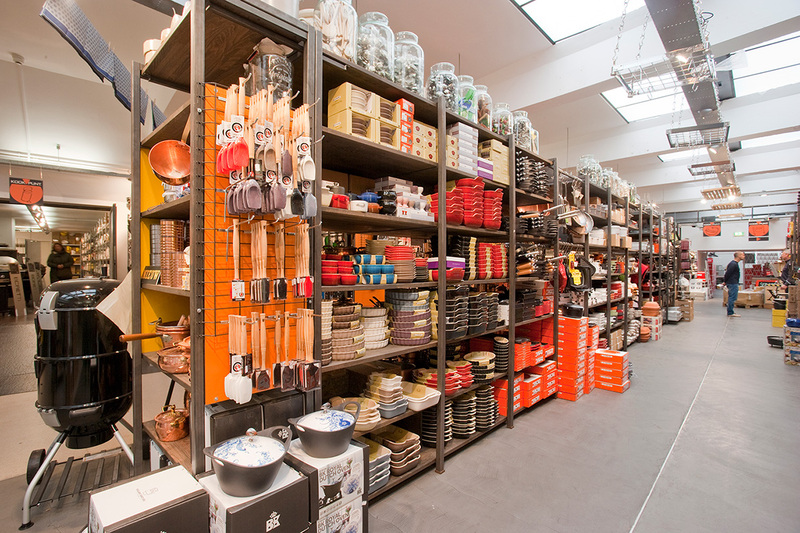 Shopping in Kookpunt is an experience, not just for hobby or professional cooks and bbq freaks, but also for the real coffee or tea lover. Every weekend there are master classes in the heart of the shop. Taste, smell, learn. 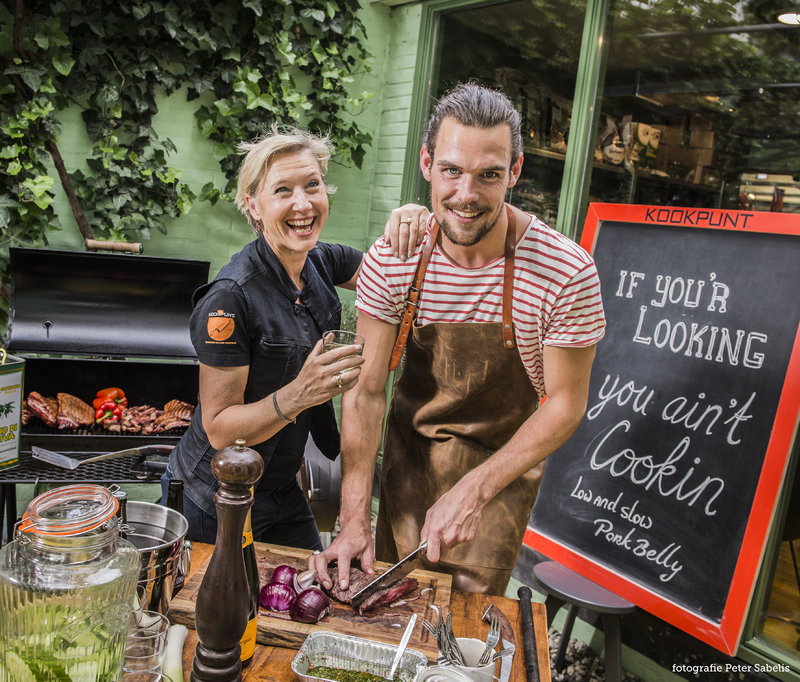 Whether you are a hobbyist or professional cook, here you’ll find everything you need. 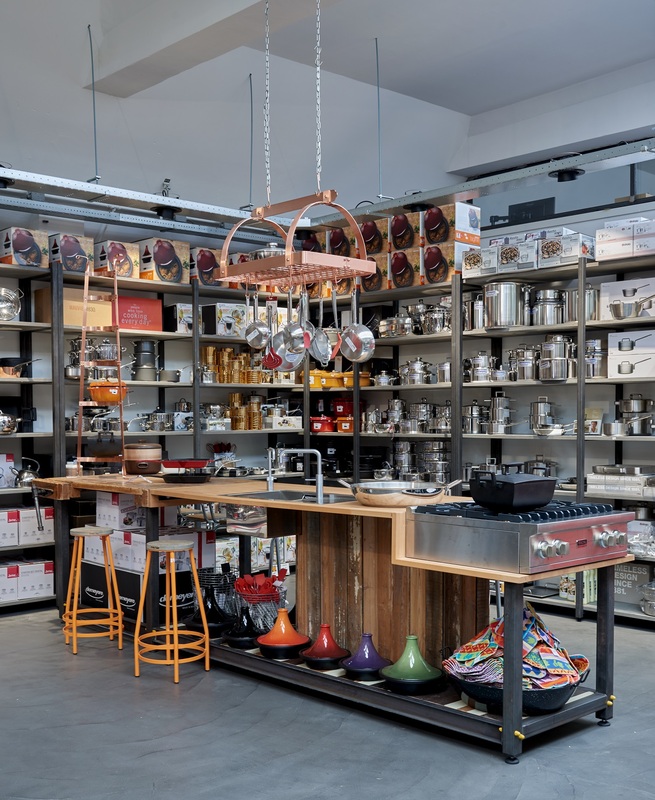 With almost 4.000 m² it’s the most comprehensive selection of kitchen utensils of NL and BE: knives, equipment, stoves, dinnerware, espresso machines and a private service department.